Business Type: Restaurant | Telephone: 0113 2435548? 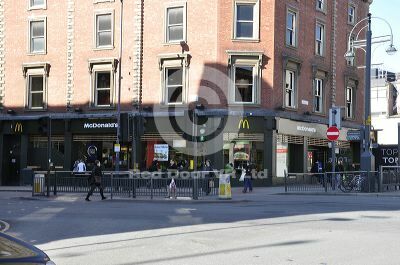 Leeds Hotels near 33 - 35 Briggate, LS1 6HD with late rooms and last minute discounts. The Postcode for 33 - 35 Briggate, City Centre is LS1 6HD, you can locate other Leeds postcodes on the UK postcode finder map.